Guess what? Mac DeMarco's growing up. With This Old Dog he's turned even more inward, musing on life and relationships in the wake of his recent move to California. Here he is in his own words: “This record has a lot to do with my family and my life right now and the way I’m feeling and stuff. One of the main goals for this record was trying to make sure I retained some kind of realness. That’s the bottom line.” He stewed over these songs before rushing them out, letting them percolate more than with previous efforts, and it really shows. This is especially obvious on 'Moonlight on the River.' It's the album's lengthiest track, and as close as DeMarco has ever come to writing a song that approaches the epic. The distorted jumble of guitars that close the song sounds almost Pink Floyd-ish, adding a new element while elevating his songwriting. There's even something warmer about these recordings. They're more intimate lyrically, but just listen to the compositions themselves and you'll see what I mean. 'For the First Time' could be a companion piece to Salad Days' 'Chamber of Reflection' with the strong 70's feel to the synths. 'One More Love Song' is more layered and mature than anything he's done before. It's a sleepy synth/guitar combo that leads to a piano-fueled, climbing chorus with the full-on impact of the heartbreak that DeMarco feels. It's hard not to feel it too as he croons... "One more love out to break your heart/ Set it up just to watch it fall apart." 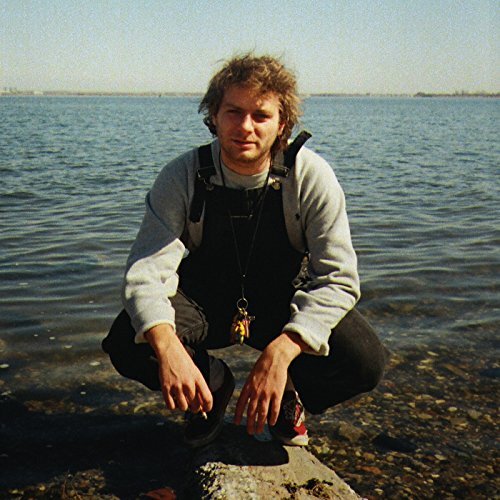 There's still plenty of "classic" Mac DeMarco moments too. The cleanly strummed opener 'My Old Man' encapsulates his usual wry humor as he reflects on himself in the mirror, literally: "Oh no, looks like I'm seeing more of my old man in me." 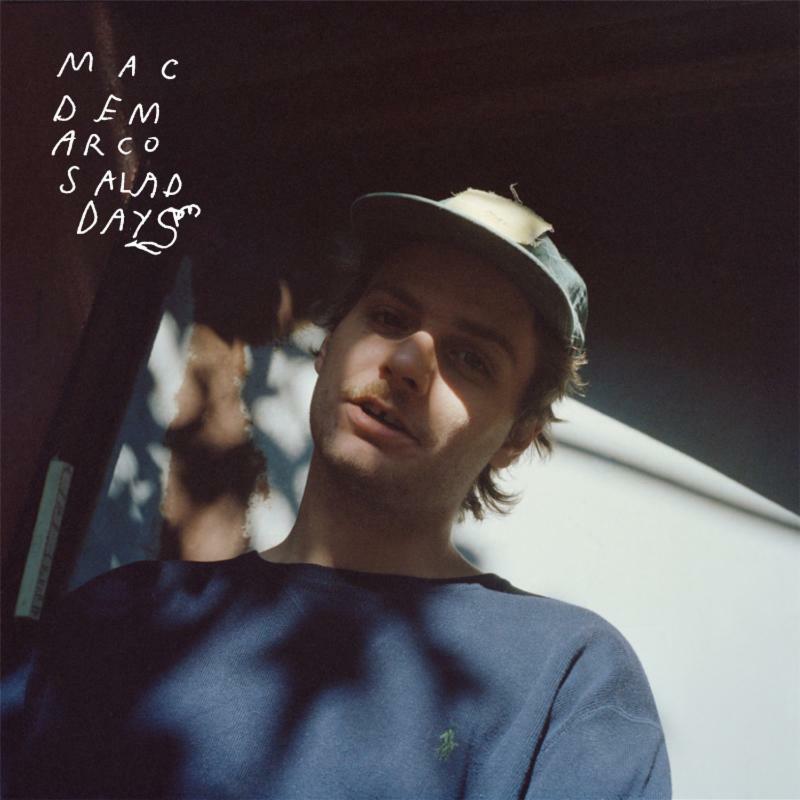 'This Old Dog' is quintessential Mac, highlighting the laid back vibe that defines his trademark style. A wobbly slide guitar laps occasionally against his delicate picking and sets the tone, while his lyrics supply the state of mind he's currently in: "Often a heart tends to change its mind/ A new day decides on a new design." 'Still Beating' is also easily identifiable as his and only his. Warm, carefree guitar opens the track, swirling lightly around the more introspective nature of the song: "Never meant to make her cry, now I'm seeing tears in her eyes/ Honey I cry for you too, you better believe it/ Honey my heart still beats for you, even though you don't feel it." Fittingly, 'Dreams From Yesterday' is about moving on, facing reality, and essentially growing up. There's an unsettling, off key drone under the soft guitar and synth that's the perfect aural equivalent of leaving one's comfort zone. The excellent, 80's soft-rock leaning 'On the Level' also deals with maturity, but refers to a less than perfect father/son dynamic as influencing it: "On the level/ see me eye to eye/ stand up like a man/ even from the other side." It would be unfair to claim that Mac DeMarco's previous efforts weren't serious in their own right, it's just that the goofy side of himself he portrayed in the media always seemed to precede the actual work he put forth, perhaps altering the focus a little. This Old Dog is a strong album on its own, though. And even taken with the salt grain that all his previous silly antics call for, its strength puts to rest any ideas that might point to DeMarco as a weakling in the indie folk/rock world. Moonlight on the River is my favourite track. I'd love to hear more of that on his next album.